H.D. Thoreau said that being young is doing at 40, experience and means permitting, what you could not do at 20. -30 is conceived to help people do at 20 what those of us at 40 no longer have the courage to do. People under 30 are in time to demonstrate that culture also belongs to youth. We must remember that Michael Basquiat died at age 27 and Mozart died at 36, leaving behind decades of production and six children. Pablo Picasso painted Les Demoiselles d’Avignon at age 26 and Edvard Munch The Scream at 30…-30 is designed as the first publication to reach out to the young artists who, in the future, will be as celebrated as Picasso, Munch, Basquiat and Mozart, and to do so from their same generation. Youth has been turned into a commodity, rather than a treasure. Young people under 30 have been a part of the great consumer market since the late 20th century. However, it seems that they are not counted on for anything but consuming. And, frankly, in a situation of global crisis with skyrocketing youth unemployment, it would seem that consumption on the part of youth is not going to be significant. Maybe it is the image of youth that sells things, which are acquired and consumed by other sectors of society who are certainly way beyond the age of 30. We are overlooking creative potential, imagination, ability to innovate, and courage in the face of risks that are difficult to calculate. To be sure, the current population under 30 possesses heretofore-unattained physical and intellectual qualities, and, despite an increasingly defective education system and uncertain prospects, their skill levels are deemed the highest in history. Nevertheless, youth is not thoroughly valued. Not only are their opportunities for employment virtually non-existent, so are their opportunities to exhibit their ideas, projects and innovations. 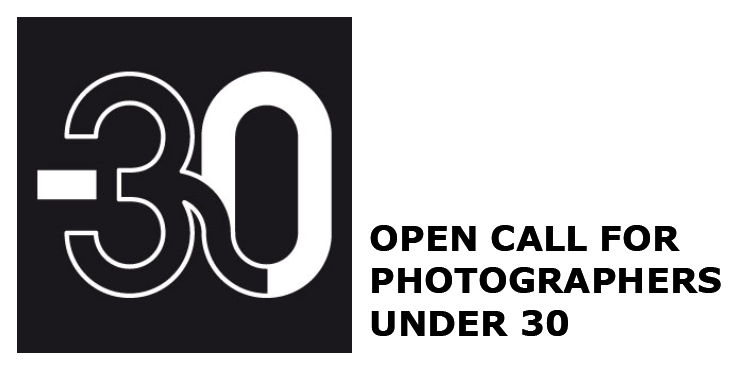 -30 is an open call and publication that banks on youth. Produced by Museology with the editorial collaboration of EXIT magazine, -30 will be the first cultural magazine wholly devoted to young people. Although we are over 30 we understand that younger people need our support to get started. They need our experience and our means. -30 is a project of Museology, the association for the comprehension and enjoyment of contemporary culture. To read the complete information, visit this link.